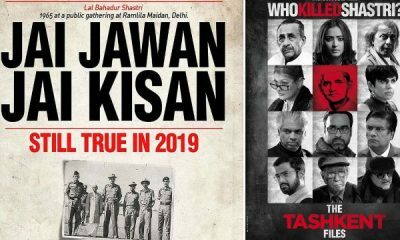 This Friday, we have two films releasing in B Town, which include Why Cheat India. The film has a decent buzz in the media, all thanks to the chosen subject that appears to be different and the positive reviews it has bagged by most of the critics, the film went on to score in a decent note. Also, there was no big competition for the movie since on the other side we had a low buzz film called Bombairiya starring Radhika Apte in the lead role. So, it was an apt release for Emraan Hashmi. The film was in a buzz with some controversy going on with its title that apparently got changed from Cheat India to Why Cheat India as suggested by the Censor Board. 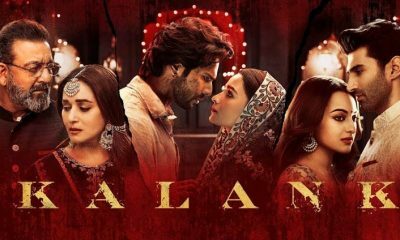 Well, as per reports, the film opened with an occupancy of around 40 percent that went on to increase in the evening shows. The occupancy in the evening was recorded to around 70 to 80 percent, which is a decent figure in many ways. 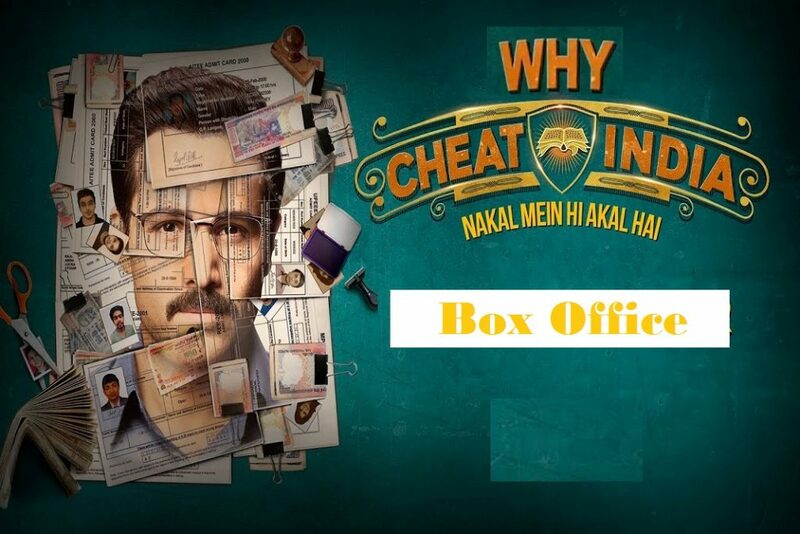 As per reports, the first-day box office collection for Why Cheat India reached to around 4.5 Crores, which is still a good figure at the box office. 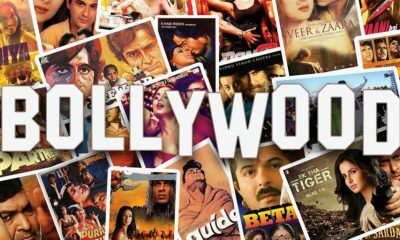 The kind of content the film has dealt seems to be social in nature hence experts feel that it is not a film for the masses. Also, the film had to face some amount of competition from the films like Uri The Surgical Strike, which is still going unstoppable at the box office. As per the current buzz, the film is likely to lift during the first weekend. The film is likely to collect around 18 to 20 crores on the first day. The film has a limited time as we have too many movies releasing the next Friday that releasing during the eve of Republic Day. Thus the makers have no more time to prove their worth. If the film is able to garner a decent word of mouth buzz, then it can collect amount during the first week and then it is likely to go down as the Kangana Ranaut film is hitting the screen. Well, let’s see how things would go, but at the moment the collection is an okay figure.